Post-Traumatic Stress Disorder (PTSD) can develop after exposure to any number of traumatic events that can happen to people. Some common types of traumatic events that can result in PTSD include military combat, physical or sexual assaults, accidents, or natural disasters such as tornado, hurricanes, etc. Although PTSD has likely existed since humankind has been involved in traumatic situations, PTSD has only been recognized as a diagnosis since 1980. It should be noted that not everyone who experiences a traumatic event will end up with PTSD. Many people endure and recover from difficult life situations just fine. Others develop less severe problems such as depression or anxiety problems. Traumatic events that are enduring (military combat) or recurring (physical or sexual abuse) increase the likelihood of developing PTSD. A thorough mental health diagnostic evaluation should be sought if you suspect you might have PTSD. The diagnosis of PTSD can be difficult and complex. In response to a traumatic experience where real or perceived life threatening situations have occurred, people experience some of the follow symptoms. There are re-experiencing symptoms that include: 1) intrusive thoughts or images, 2) feeling like the event is recurring or reliving it, 3) dreams or nightmares, 4) psychological distress at exposure to cues that resemble the event, 5) physical reaction on exposure to things that resemble the event. There are avoidant symptoms that include: 1) avoiding thinking about the event, 2) avoiding activities that remind you of the event, 3) inability to recall parts of the event, 4) being detached or estranged from others, 5) loss of interest in normal activities, 6) feeling numb, 7) little hope for the future. Finally, there are some symptoms of heightened arousal that include: 1) disturbed sleep, 2) irritability, 3) indecisiveness or lack of concentration 4) hypervigilance, 5) exaggerated startle response. PTSD affects about 7-8% of the US population and can develop at any age, including childhood. Women are two times as likely to develop PTSD as are men. PTSD is often associated with other disorders such as depression, other anxiety disorders, and substance abuse disorders. People suffering with PTSD are more likely to have other medical problems. PTSD can detrimentally affect ability to work and sustain relationships. Post-Traumatic Stress Disorder is typically treated with medication, psychotherapy, or a combination of both. The best course of treatment for each person is something that should be discussed with your physician or mental health therapist. Medicinal treatments typically involve antidepressants that target serotonin (SSRI’s). Psychotherapy focuses on educating sufferers about the condition and helps them understand that it results not from weakness but extraordinary stress. Cognitive behavioral therapy helps address inaccurate ways of thinking about the trauma. Eye movement desensitization reprocessing (EMDR) is a new type of psychotherapy that has gained some support as a method of helping people work through trauma. Psychotherapy helps sufferers of PTSD address five core needs crucial to all people: safety, trust, control, esteem, and intimacy. If you have many or most of the PTSD symptoms, you should get assessed by your physician or a mental health specialist to assist in making a diagnosis and figure out the best course of treatment. In addition, you can read about PTSD and its treatment. You can join a support group, or talk with family and friends that you trust. Learn stress management skills, meditation, and find activities that help you relax. Avoid negative lifestyle practices such as substance abuse, excess work, social isolation, and other self-destructive acts. 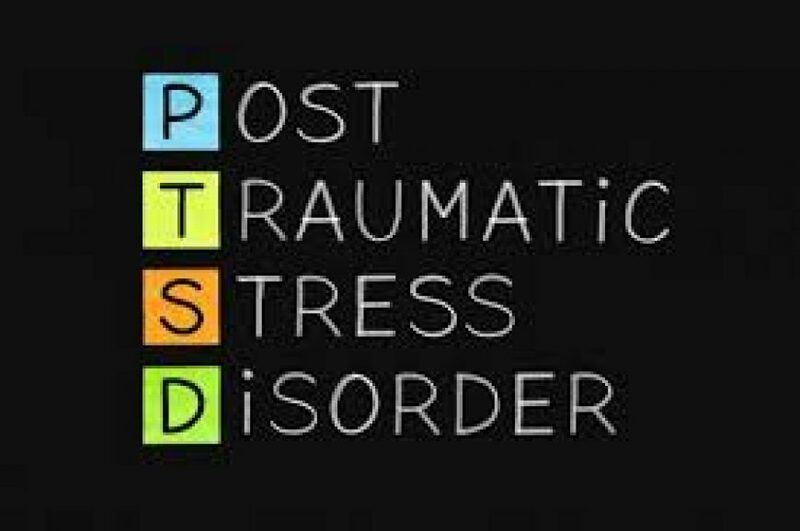 If you are concerned you might have PTSD, please call us now at 763-416-4167, or request an appointment on our website: WWW.IPC-MN.COM so we can help you determine if you are struggling with past trauma and what the best course of action is for you. Life is too short to be unhappy. Find the peace of mind you deserve.